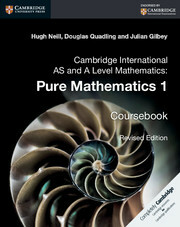 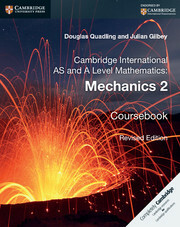 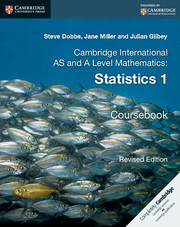 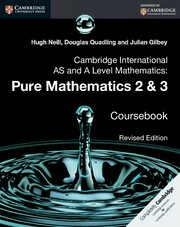 This coursebook has been revised and updated to ensure that it meets the requirements for the Mechanics 1 (M1) unit of Cambridge AS and A Level Mathematics (9709). 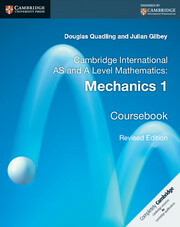 This revised edition adds clarifications to sections on forces and equilibrium, kinematics of motion in a straight line and Newton's laws of motion. 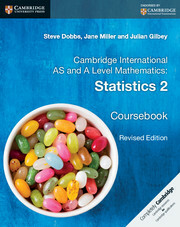 All of the review questions have been updated to reflect changes in the style of questions asked in the course.